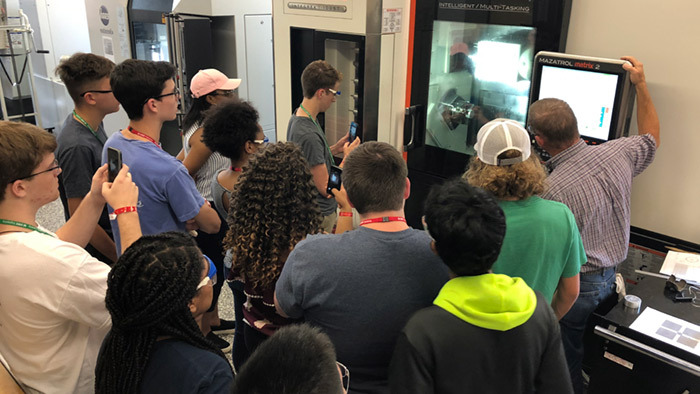 For the last several years, CAMAL has hosted an additive manufacturing summer camp for rising high school juniors and seniors. 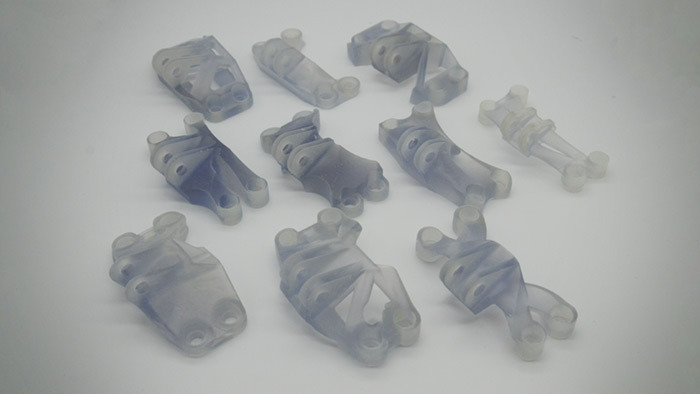 It is an opportunity for the students to discover the world of 3D printing. 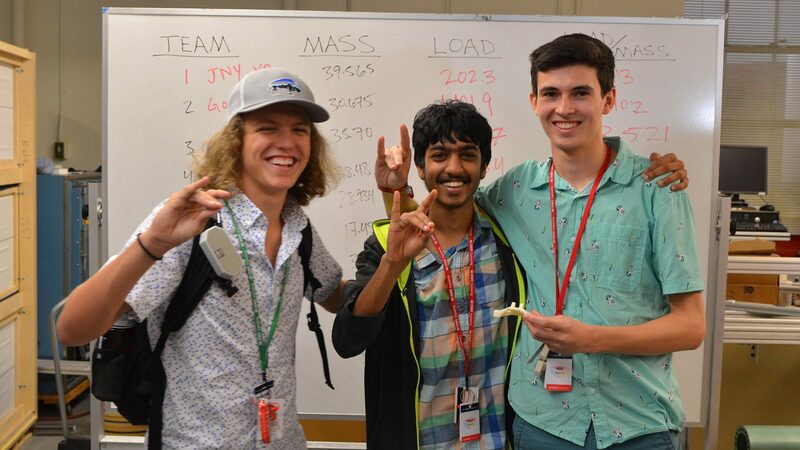 Along with touring NC State’s campus as well as several manufacturing plants, campers learned CAD, tensile testing, using the 3D scanners, and competed in the infamous GE Bracket Challenge. On the final day of camp, each team had to present their project to the class. “This was an opportunity for the students to show their leadership, teambuilding, communication, and critical thinking skills,” said Eli Wilson camp leader and ISE junior. “These students are great problem solvers. Most groups worked well together to solve the challenge.” “Yes, they were quite bright and picked up on everything we taught them,” added Matt White, camp leader and ISE senior. The camp wrapped up with the final competition to see who had designed the part with the greatest strength to weight ratio. Dr. Harvey West tested each part using his 20,000 lb. Capacity Universal Testing Machine that increased the pressure on the part until it broke. When it was all said and done, Team Goons won with a strength to weight ratio of 13.102. Congratulations Team Goons! Students also meet with professors and ask questions about how the engineering program works at NC State. This gives them tips on how to apply and succeed at NC State. Over the years, many summer campers have become ISE students and thrived in the department.